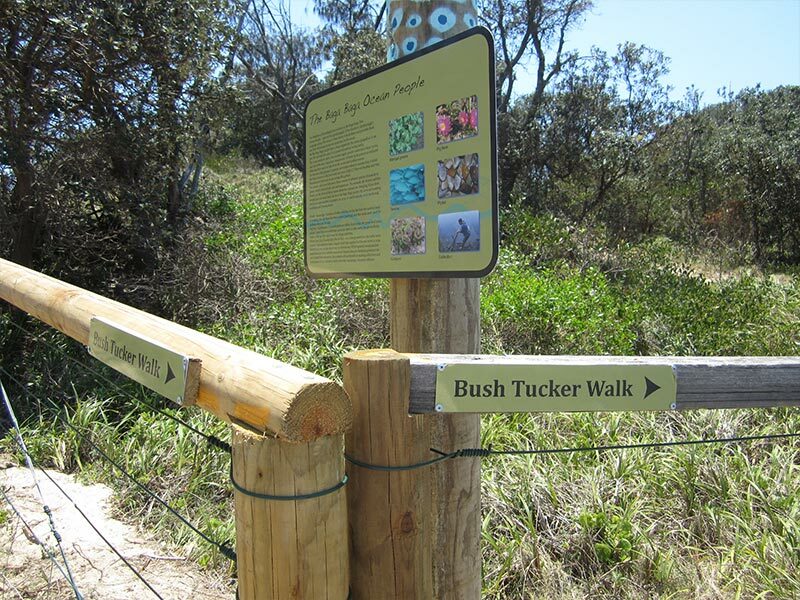 The Coffs Coast Region has many varied walks from mountain ranges to coastal walks – there is something for everyone, no matter what your level of fitness or interest. 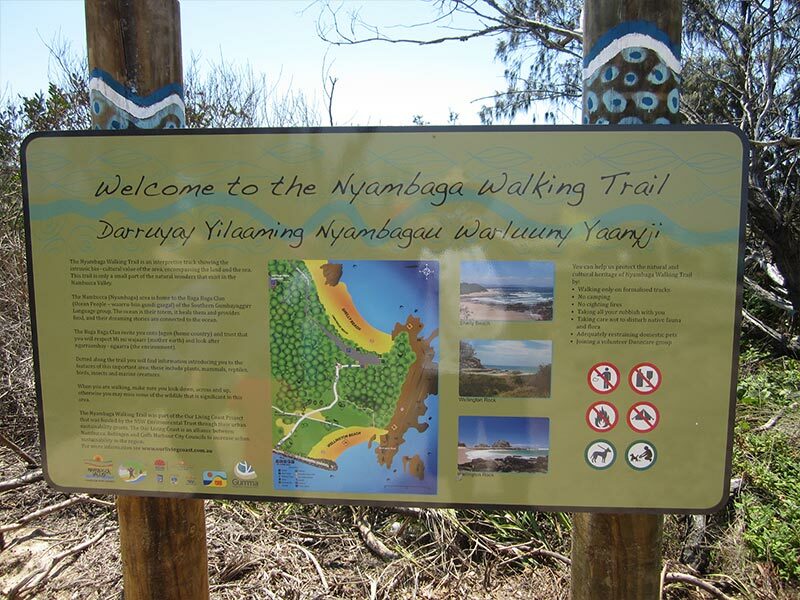 The Nyambaga Walking Trail is an interpretive track highlighting the intrinsic bio-cultural value of the area, encompassing both the land and sea. 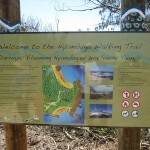 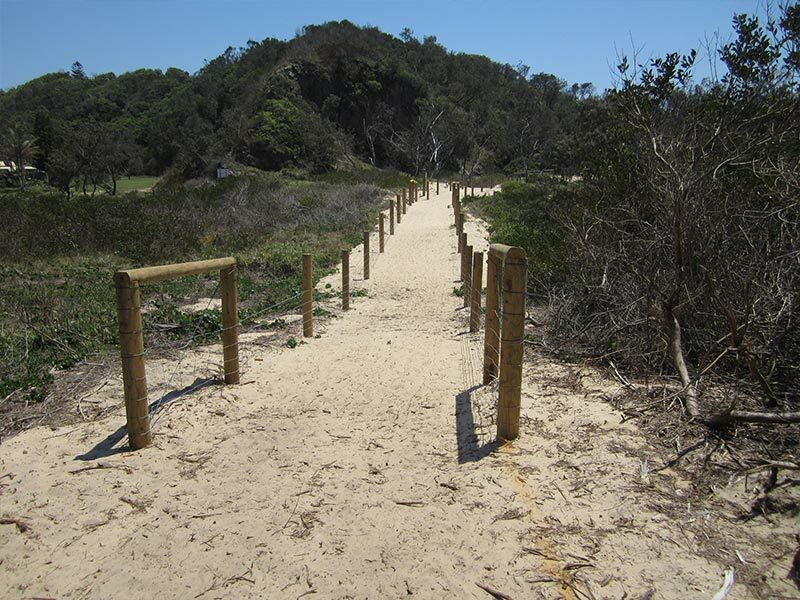 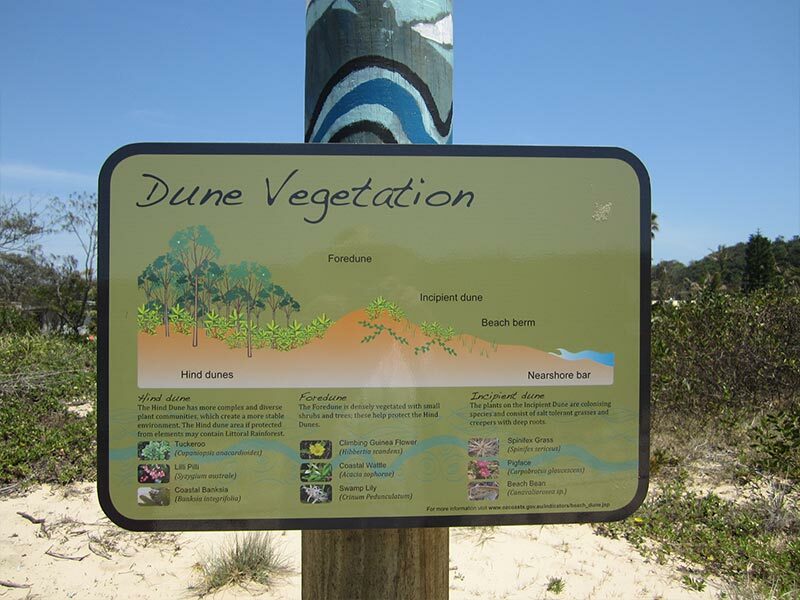 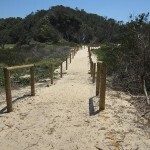 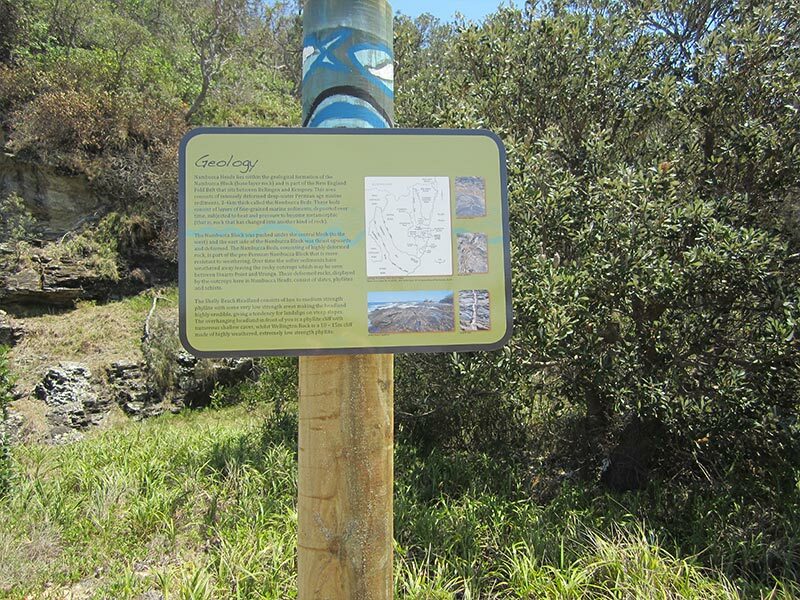 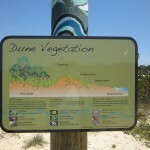 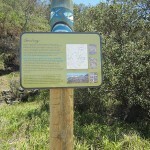 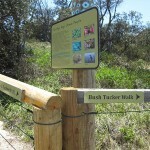 For more information about this walking trail please visit the Nambucca Tourism website.